Cheers to another giveaway sponsored by your friendly eyeglasses store Firmoo. I bet a thousand bucks you already knew about them, but here is some information for all the newbies out there. services for free, just by paying the shipping only. Which for me, sounds like free stuff, and free stuff is always good mate! You can check out their First Pair Free Program HERE, or their Classic Series of Glasses, for all those hipsters out there, HERE. 1. 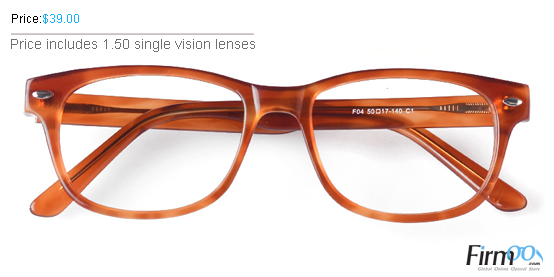 Six people will be able to win a $20 e-voucher to use on any frame selected at http://www.firmoo.com/classic-series.html. 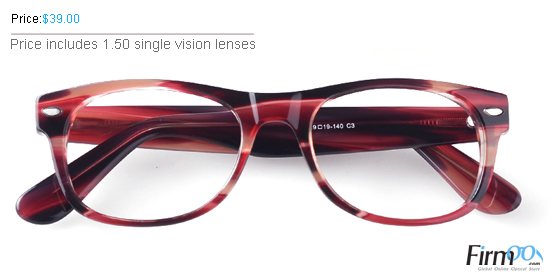 The voucher includes the frame and 1.50 single vision lenses! Leave your e-mail too, so I can contact you if you win! That’s it, good luck girlies! Hey Keit. I love your new head picture. It is really pretty. I would like to win #SD2299 – Black. It is one of the hipster looking ones. My email is acoulter0318@gmail.com. Thanks and I hope you have a great day. 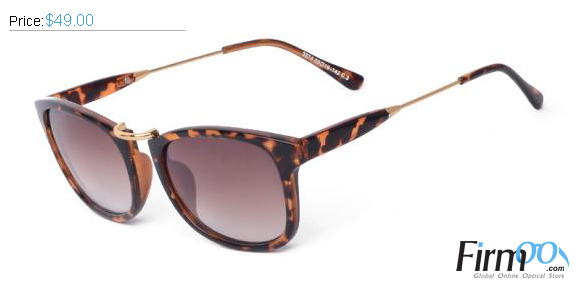 have 2 pairs from this brand! !